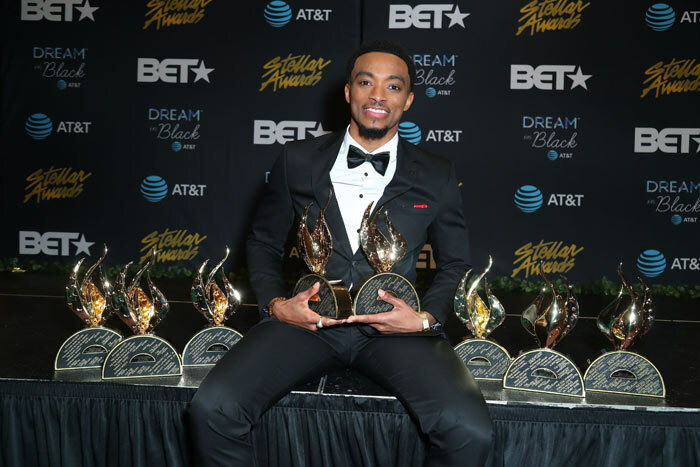 34th Stellar Gospel Music Awards Winners Announced! The show will continue to air around the country in broadcast syndication from April 27 through May 26 (check local listings).For more information visit us at www.thestellarawards.com. FOLLOW STELLAR AWARDS ON SOCIAL MEDIA FOR UPDATES AND MORE!